In over 25 years practicing pediatrics, Claudia Gold has worked in different ways to address the mental health needs of children. 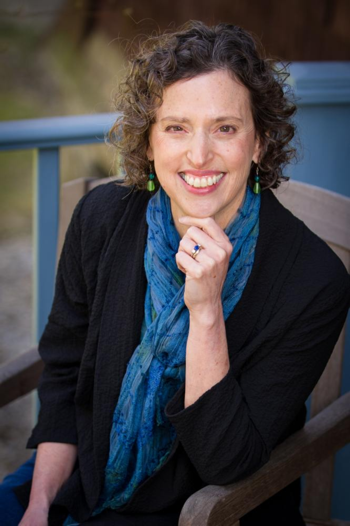 She currently works as a consultant in Human Development at the Austen Riggs Center and is on the faculty of the University of Massachusetts, Boston Infant-Parent Mental Health program, William James College, and the Austen Riggs Center. She is also on the advisory board of the Sackler Parent Infant Project at Columbia University College of Physicians and Surgeons. Claudia is the author of The Silenced Child: From Labels, Medications, and Quick-Fix Solutions to Listening, Growth, and Lifelong Resilience, about which Andrew Solomon wrote, “This poignant book is a paean to patience, carefulness, and attentivenessâ rare commodities in a digital age.” The Silenced Child was published by Da Capo, as was her first book, Keeping Your Child in Mind: Overcoming Defiance, Tantrums, and other Everyday Behavior Problems by Seeing the World through Your Child’s Eyes.